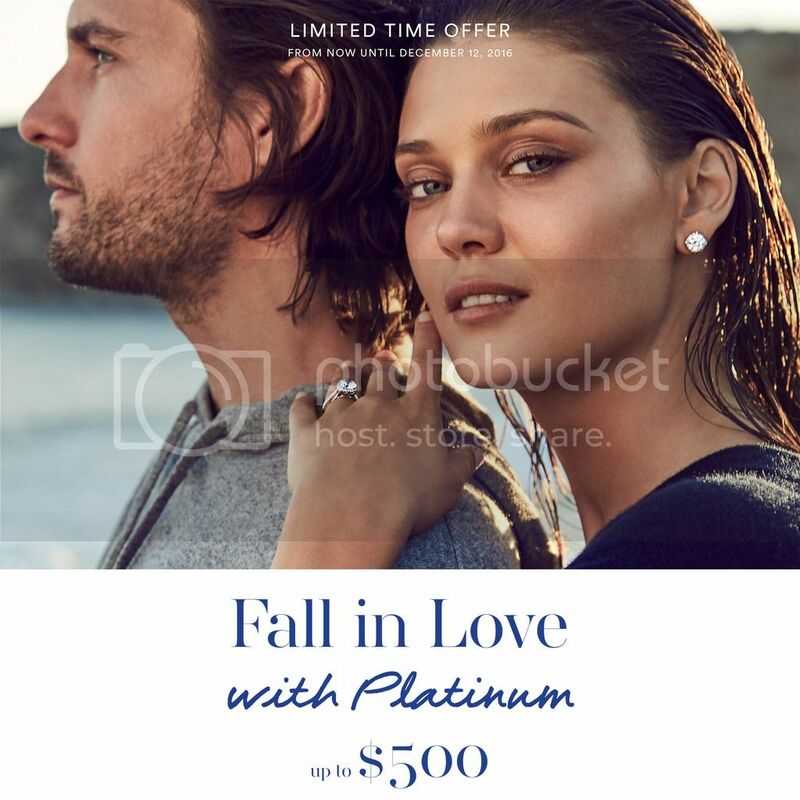 EARN UP TO $500 TOWARDS YOUR NEXT TACORI PLATINUM PURCHASE. A love as strong as yours deserves the strongest of metals. From now until December 12, 2016, your Tacori platinum engagement ring purchase earns you $500 USD towards your Tacori platinum wedding band. Your Tacori platinum wedding band purchase earns you $250 for any platinum purchase thereafter. Gift cards must be redeemed by June 30, 2017. Other Tacori platinum purchases may be eligible for other benefits. 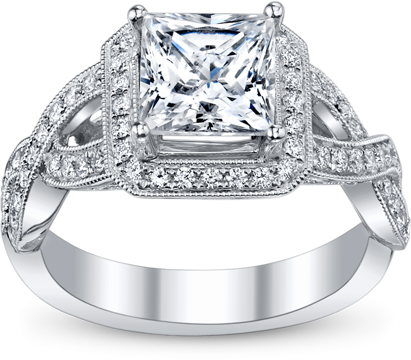 All of our Tacori Engagement Rings are available in Platinum.